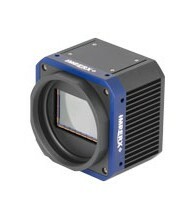 IMPERX manufactures high performance cameras for industrial, military, medical and municipal applications. 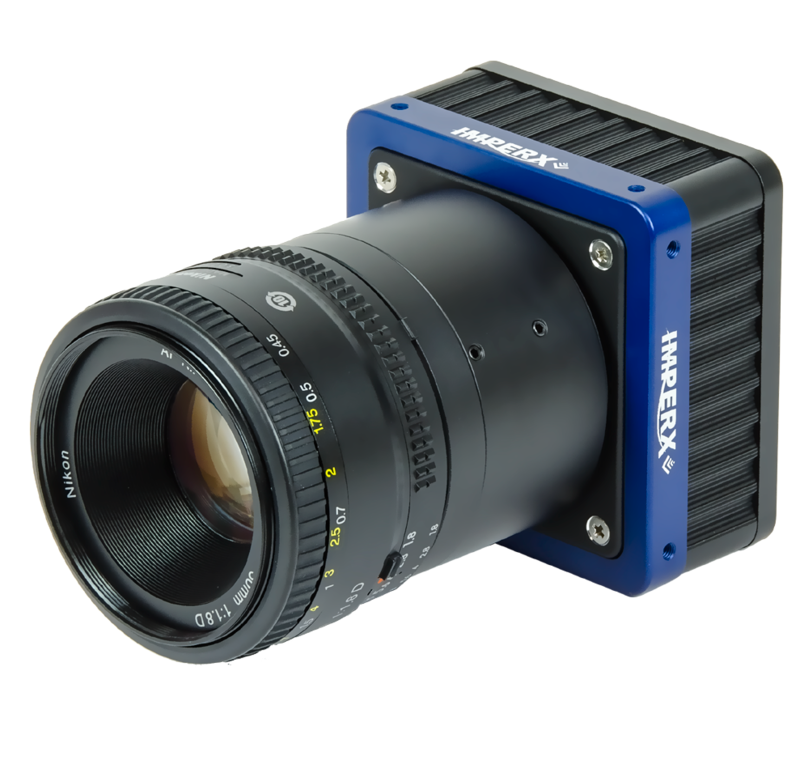 Combining extensive, easy-use features with the best CCD and CMOS sensors, IMPERX cameras are available in resolutions from VGA to 29 MP. Designed to perform to the highest standards in harsh environments, the extended operating temperature is -40˚C to +85˚C with a MTBF > 660,000 hours @ 40˚C. 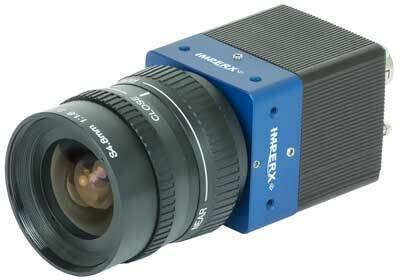 IMPERX camera outputs: GigE Vision®, PoE, Camera Link®, CoaXPress and HD-SDI. From 6.25 gigabits per second per cable and up to 31.25 gigabits per second using multiple cables. With the GigE® technology, there is no limit to the number of interfaced devices. A great way to simplify any system design. 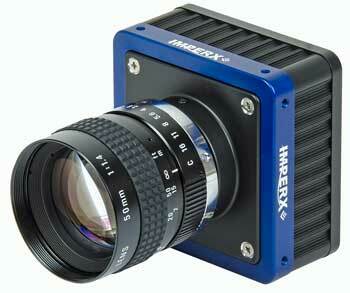 IMPERX manufactures 720p and 1080p cameras. Dedicated real-time connection utilizing inexpensive RG6 Coax cabling with thousands of off the shelf components due to its SMPTE compliance. Transmit up to 850 Mbytes per second, includes camera control and I/O over one or two cables. 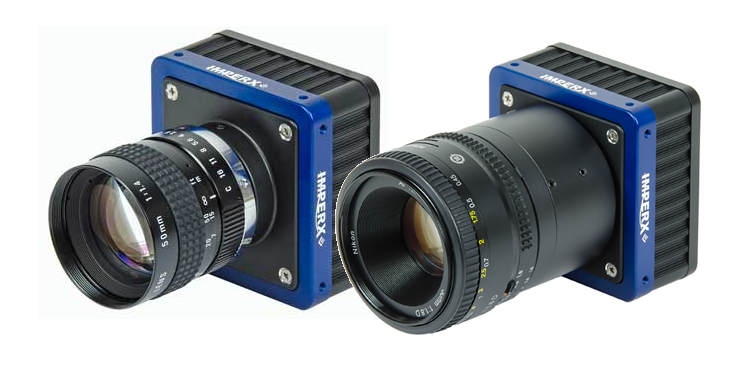 CHEETAH is the first IMPERX high performance CMOS product line intended not only for machine vision, but also surveillance, reconnaissance, aerospace and intelligent traffic systems. Larger, faster sensors (4/3” to 57mm optical formats) and advanced processing technology to meet ever more demanding applications. Camera resolutions include 47, 29, 16, 8.6, 8, and 4MP. For laptops and PCs, easy integration, HD-SDI and Camera Link. 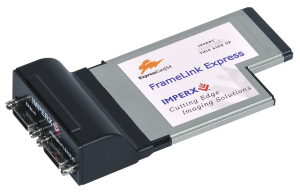 Uniforce Sales and Engineering is an authorized distributor of Imperx products.